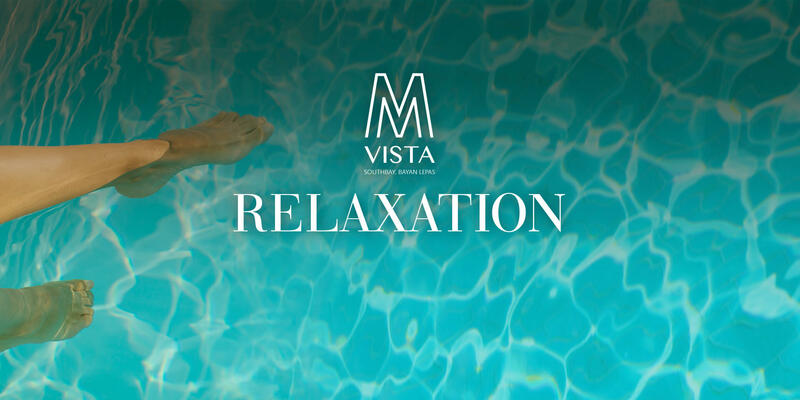 M Vista is the beginning of your desired family life. This is island living with modern facilities that's affordable. It is located in Southbay City, which integrates residential, commercial and leisure elements, all within the exciting economic growth of southern Penang island. 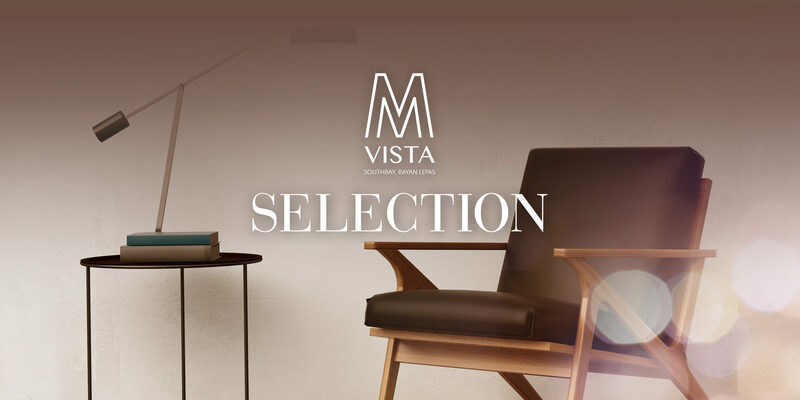 M Vista offers five unique layouts that range from 536 sq.ft. to 1,201 sq.ft.. Each unit type carefully caters to a specific stage of life – be it for bachelors, newlyweds, expanding families or retirees. The living spaces are characterised by modern designs that emphasise on functionality and style. Residents can expect the fine interior finishes and quality structural builds that are a hallmark of Mah Sing. 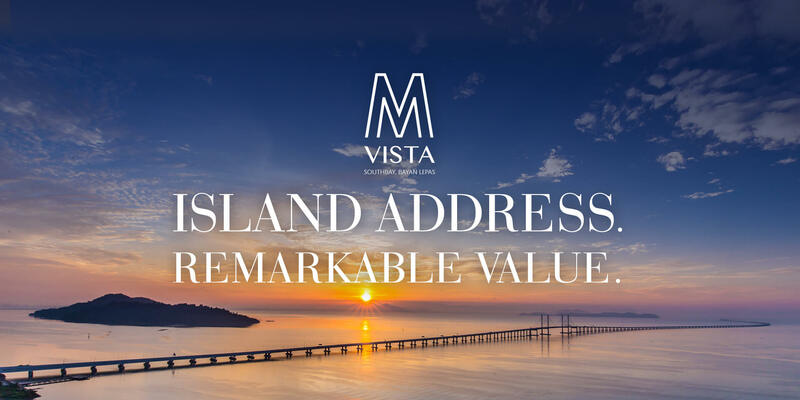 M Vista is easily accessible through the 2nd Penang Bridge that boasts swift traffic dispersion. 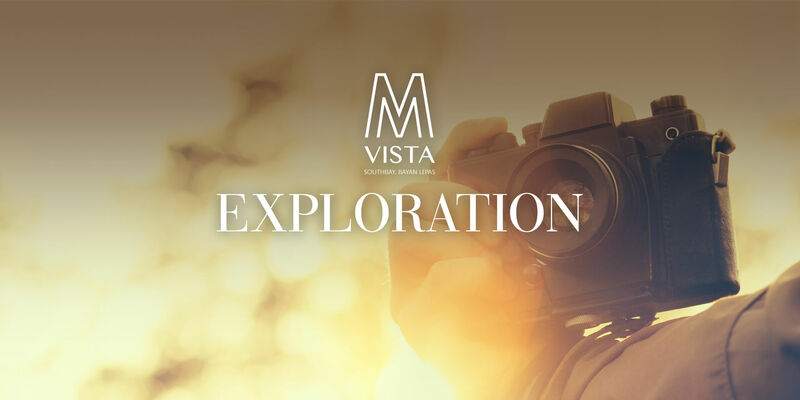 With close proximity to the Bayan Lepas International Airport and its position within the economic triangle and upcoming Transport Master Plan, M Vista proves to be an excellent investment prospect for the coming decade. No. 1, Southbay City, Jalan Permatang Damar Laut, 11960 Bayan Lepas, Penang, Malaysia. Vienna View Development Sdn. Bhd. (728449-H) (A wholly-owned subsidiary of Mah Sing Group Berhad) No. 1, Southbay City, Jalan Permatang Damar Laut, 11960 Bayan Lepas, Penang, Malaysia. Tel. 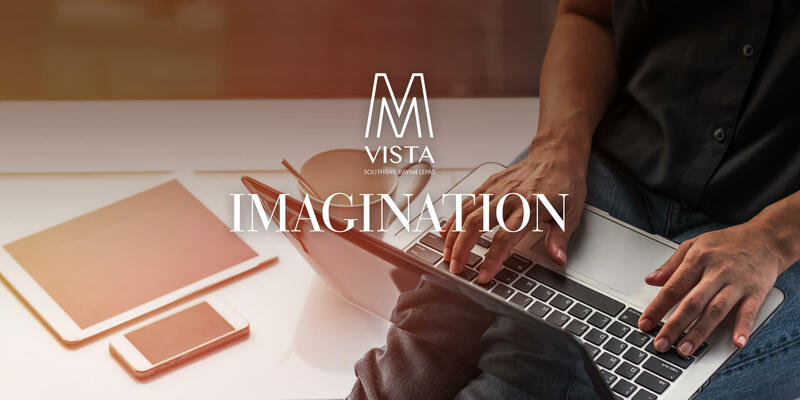 : 604-628 8188 Fax: 604-628 8189 • M Vista @ Southbay City • Developer License No. : 12029-2/10-2019/0868(L) • Validity Period: 31/10/2017-30/10/2019 • Advertising & Sales Permit No. : 12029-2/10-2019/0868(P) • Validity Period: 31/10/2017-30/10/2019 • Approving Authority: Majlis Bandaraya Pulau Pinang • Building Plan Approval No. : MBPP/OSC/PB9668/17(LB) • Type of Property: Serviced Apartment • Total Units: 237 • Land Encumbrances: Hong Leong Investment Bank Berhad • Expected Date of Completion: December 2021 • Land Tenure: Freehold • Selling Price: RM RM364,000 (min. ), RM1,117,570 (max.) • THIS ADVERTISMENT HAS BEEN APPROVED BY JABATAN PERUMAHAN NEGARA. © 2017 – M Vista All rights reserved.